Happy Beauty Tuesday! 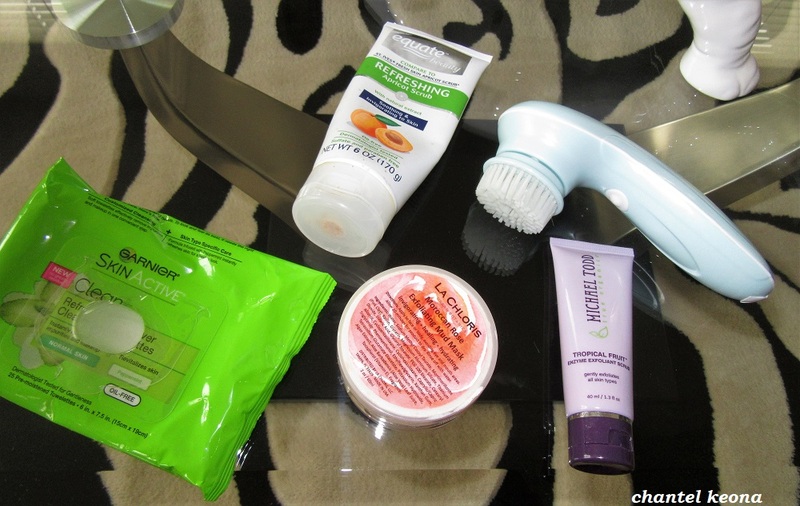 For today’s post I have rounded up my favorite skincare products and I want to share them with all of my readers. If you have been following my blog for sometime now then you know my skin has definitely had its ups and downs from adult acne to hormonal breakouts. All in all my skin has really come a long way and I know it’s because I have gotten really serious about my skincare routine. 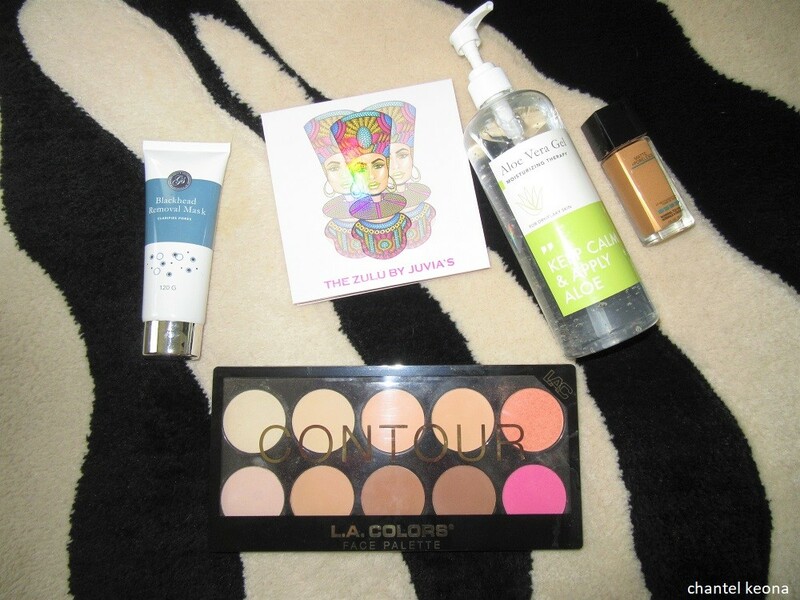 If you are interested in seeing what products I’m loving then keep on reading for all the deets. Happy Beauty Friday! I’m back with another beauty review from La Chloris they have amazing skincare products and today I’m sharing my thoughts on their Moroccan Rose Exfoliating Mud Mask so keep reading for all the deets. Happy Beauty Wednesday! As much as I love to wear makeup I know it is more important to take care of my skin and not just my face but my skin over all. I am always looking for new skincare products to try especially soaps. 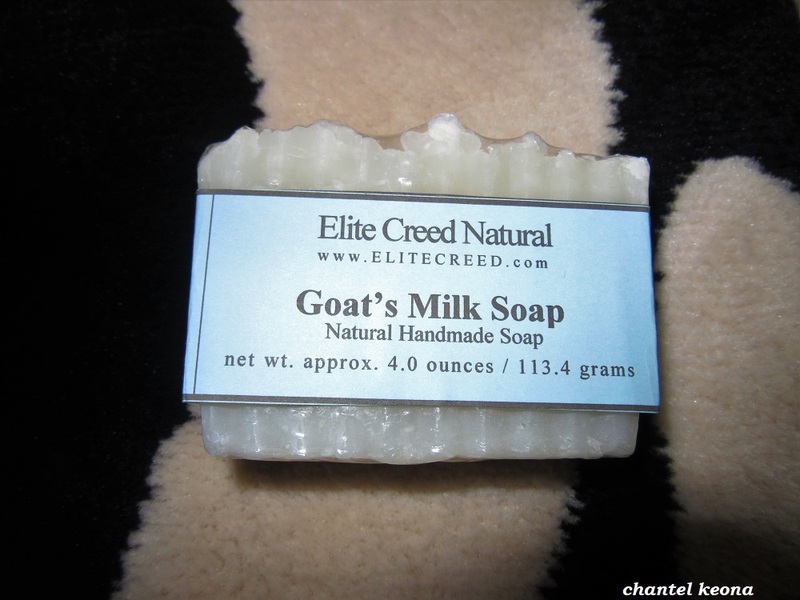 So I was very excited to try this Goat’s Milk Soap from Elite Creed Natural. I have been using this soap recently and now I’m ready to share my thoughts so keep reading for all the deets. Happy Beauty Wednesday! 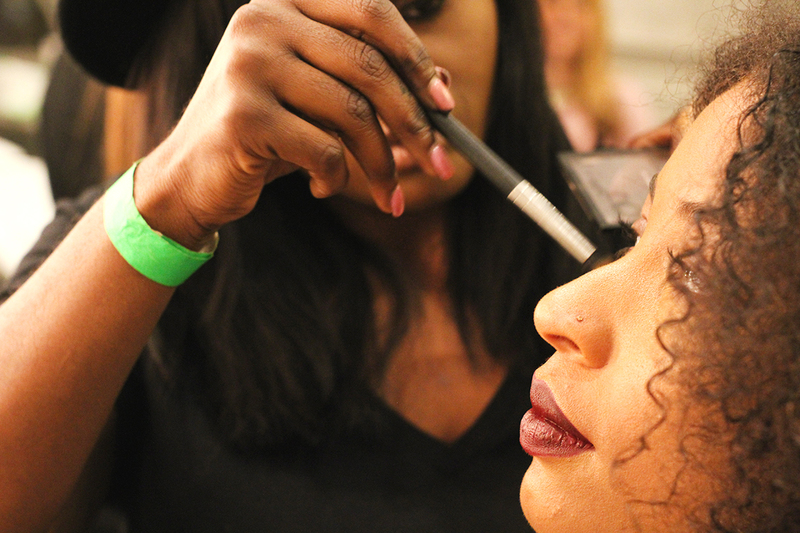 Now that we are officially into the Fall season it is the best time to revamp your makeup routine for the colder months. If you are having some trouble trying to find what trends you should try this Fall, don’t worry I’ve got you covered! Keep reading for all the deets. Happy Beauty Monday! Can you guys believe that we are in the last week of the month of June? I am so excited that summer is officially here-I hope all of my readers have a fun and blessed summer season. In the month of June I tried some new makeup and skincare products and I wanted to share some of my favorites with you guys. If you are interested in seeing my current faves then keep on reading for all the deets. Happy Beauty Wednesday! I’m back with another beauty review featuring another product from the brand Grace & Stella. Who hates blackheads? 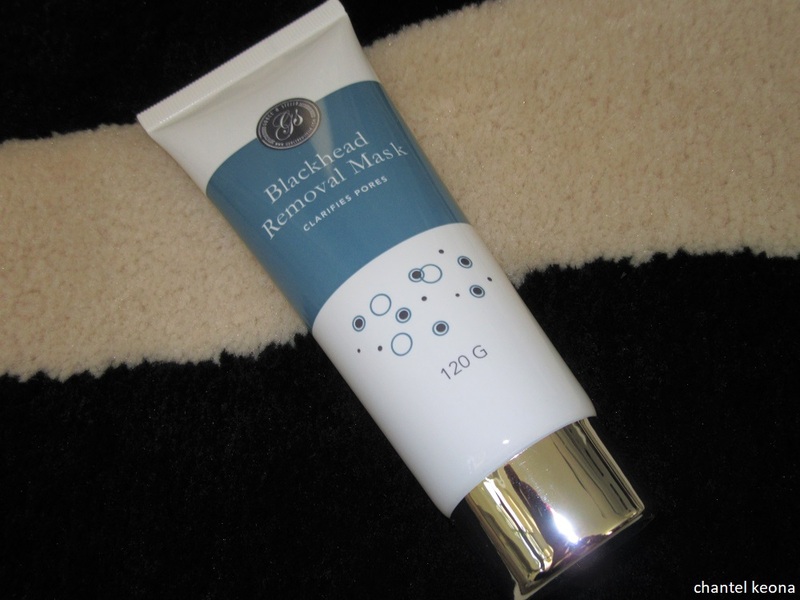 [raises hand] if you are like me then this post is definitely for you because I will be sharing my thoughts on a new blackhead removal mask that I have been trying so keep reading for all the deets.